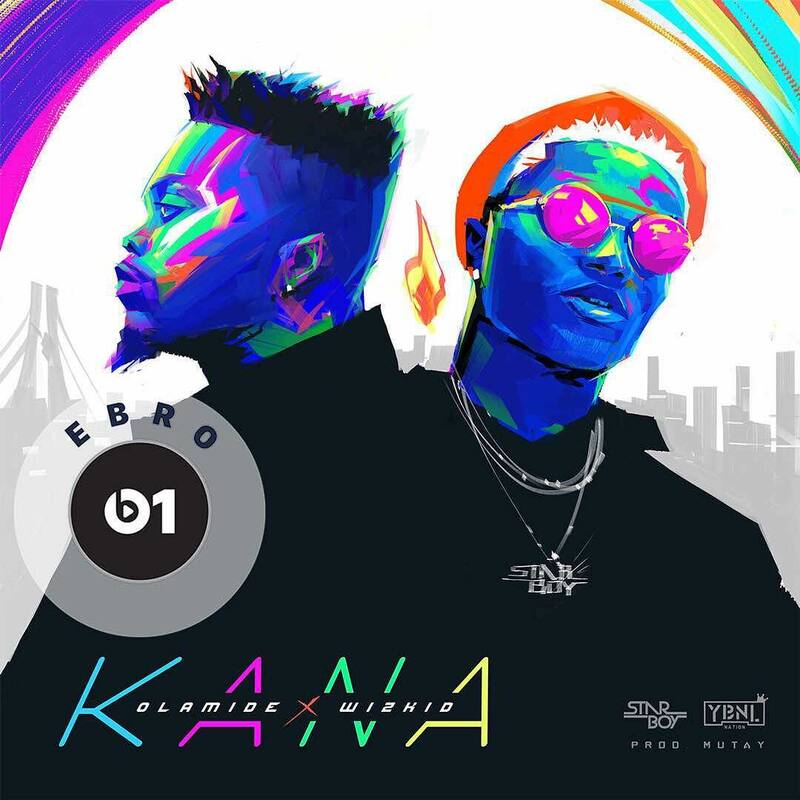 The most anticipated collaboration of the year, Olamide and Wizkid on “Kana” finally find its way to the airwaves and its banging right now. Produced by MU4TY of Legendury Beatz, the song is a typical local infusion with so much originality in it. The last time we saw Olamide and Wizkid get down on a track was on “Confam Ni” from his 2Kings album and the first time being “Omo To Shan”, one of their early songs.